Traditional and modern winemaking technics are used to allow the vineyard to clearly express itself through our wines. Pale lemon green hue. Powerful aromas of preserved lemon, quince and elderflower. 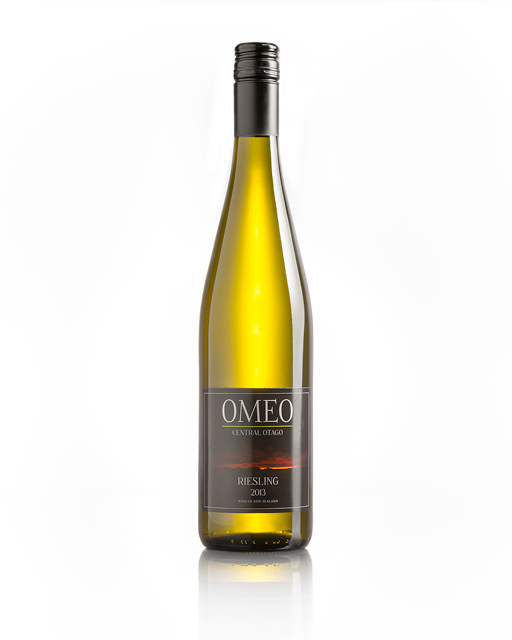 Off dry style with complex zesty lime, mandarin, stone fruit and mineral flavours, subtle ginger and honey, refreshing yet elegant with a long crisp finish. 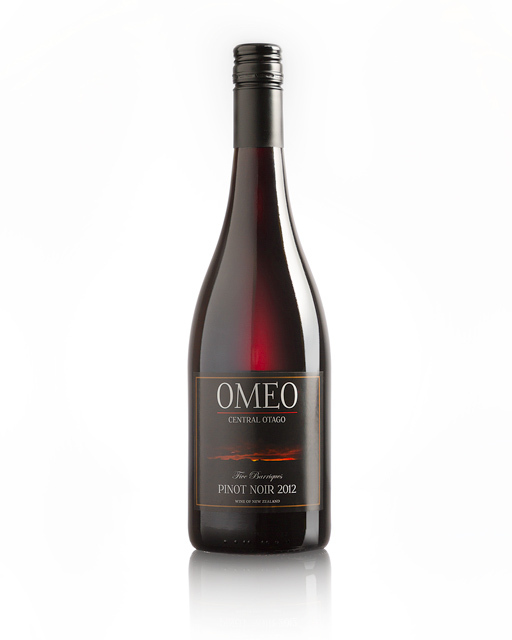 OMEO Pinot Noir grapes are destemmed and fermented in small open top vats with gentle hand plunging, followed by 10 months ageing in French oak. Bottled in March the following year, then bottle aged for at least 12 months before release. Deep ruby red colour. Violet florals, fragrant vanillin and wild berry aromas. Vibrant blackberry, cherry and plum flavours, subtle oak and spice, dried herbs, well integrated ripe tannins with a silky texture, dry and lingering.